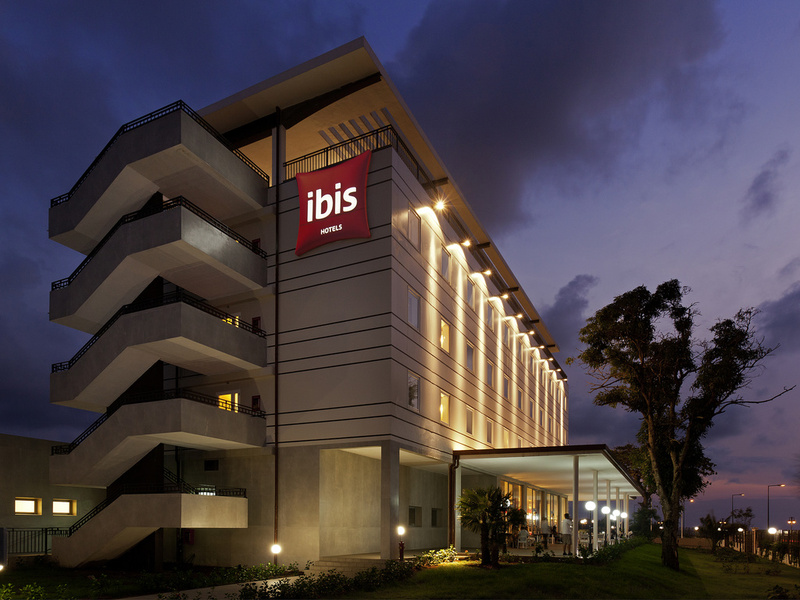 The ibis Bata Hotel is located on the city's waterfront and offers all the nessesay comforts you can expect. The hotel has 120 air-conditioned and modern rooms to stay in. Ideal for the business traveller, all guests have access to free unlimited wi-fi throughout the whole building, 2 meeting rooms for your business requirements and free private parking. For relaxation purposes, the premises has an outdoor swimming pool, a 24-hour bar and an international open concept restaurant with seaview terrace. Terrace with sea view. 15 min from the airport. Outdoor swimming pool vith garden view.